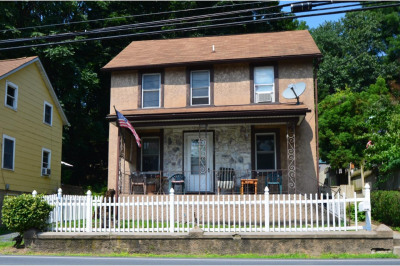 Bethlehem investment opportunity! 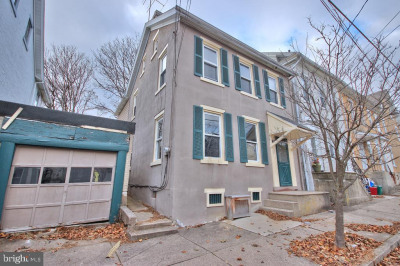 3 bedroom/1 full bath Twin just minutes from Historic Bethlehem & Lehigh University. Main floor features living room, dining room & eat-in kitchen.  Upstairs boasts 3 bedrooms & 1 full bath bath. Fenced in yard & 2 car parking in rear. Some TLC needed. Go for your showing today!